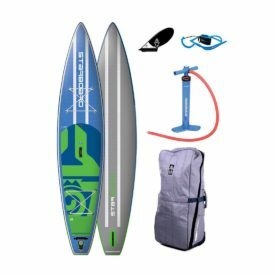 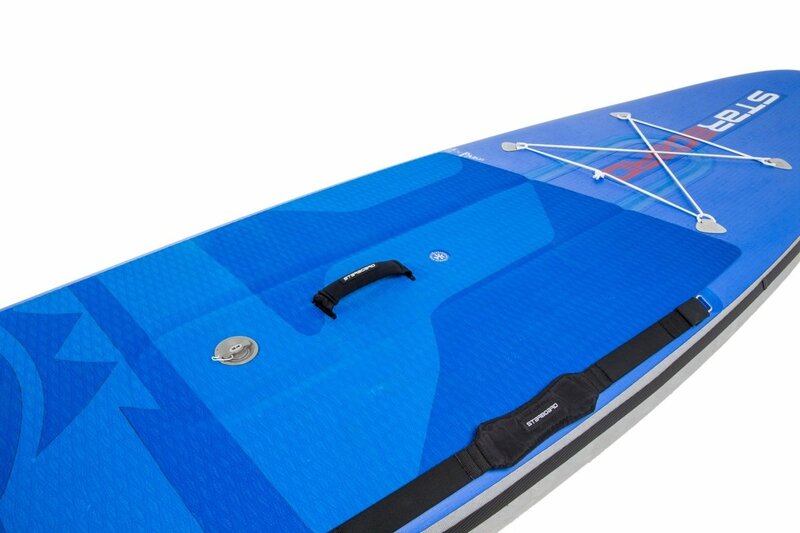 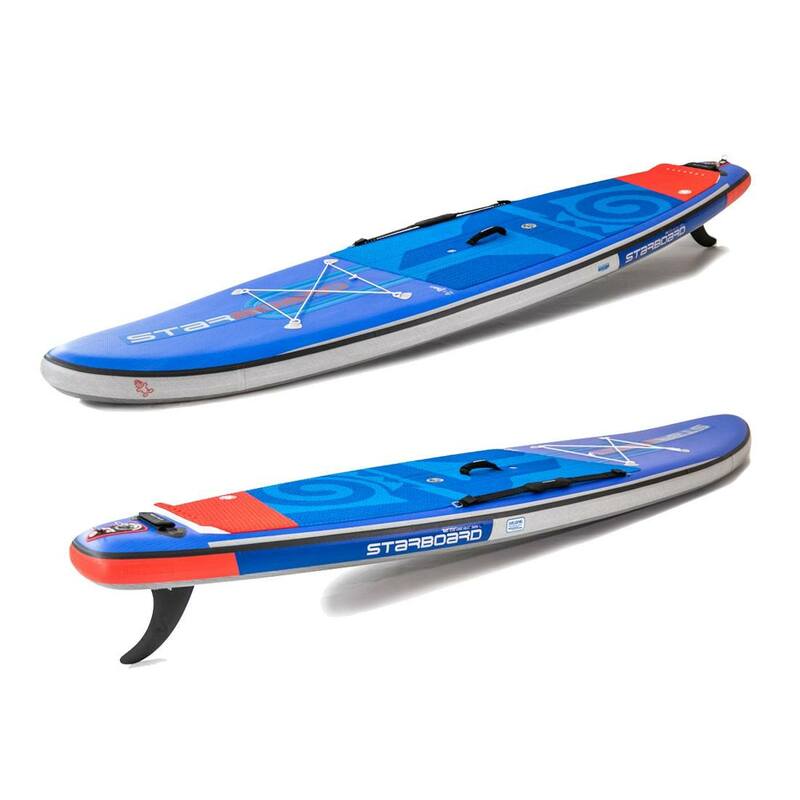 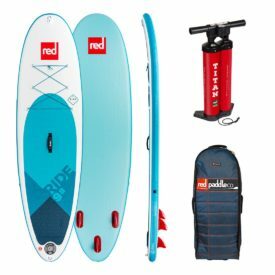 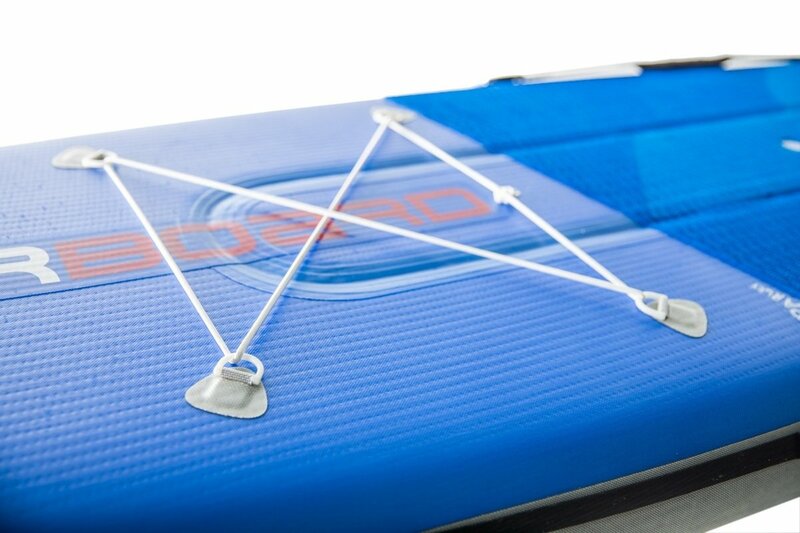 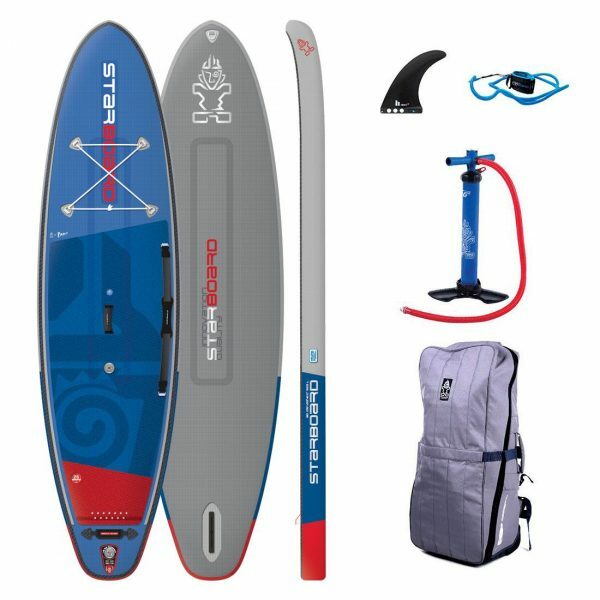 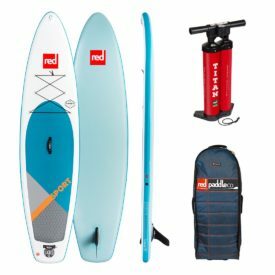 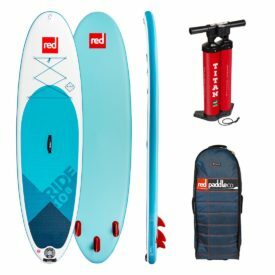 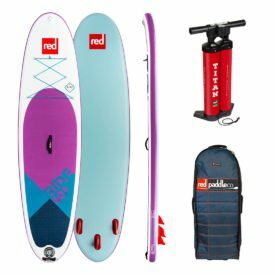 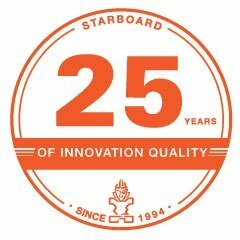 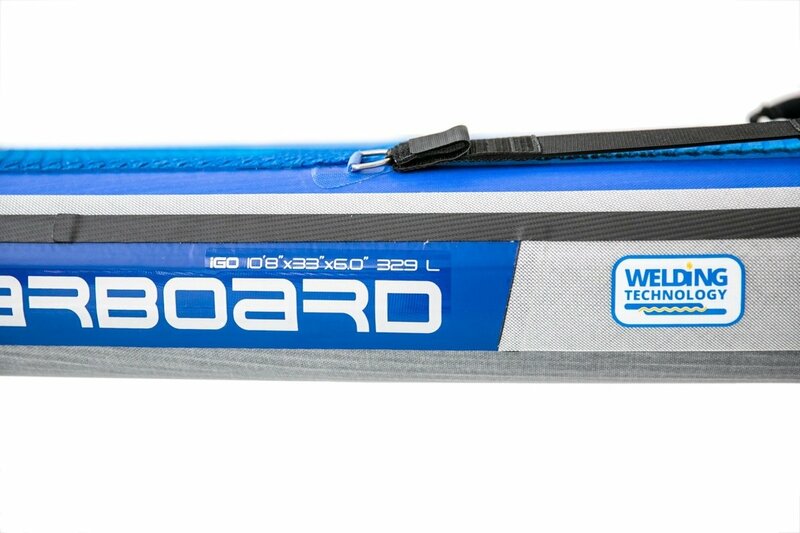 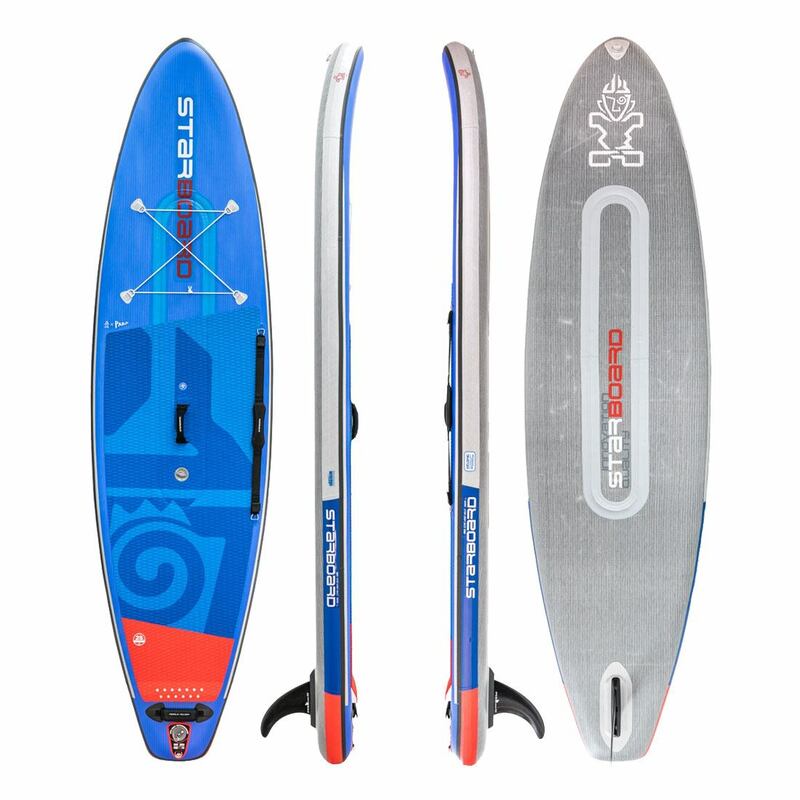 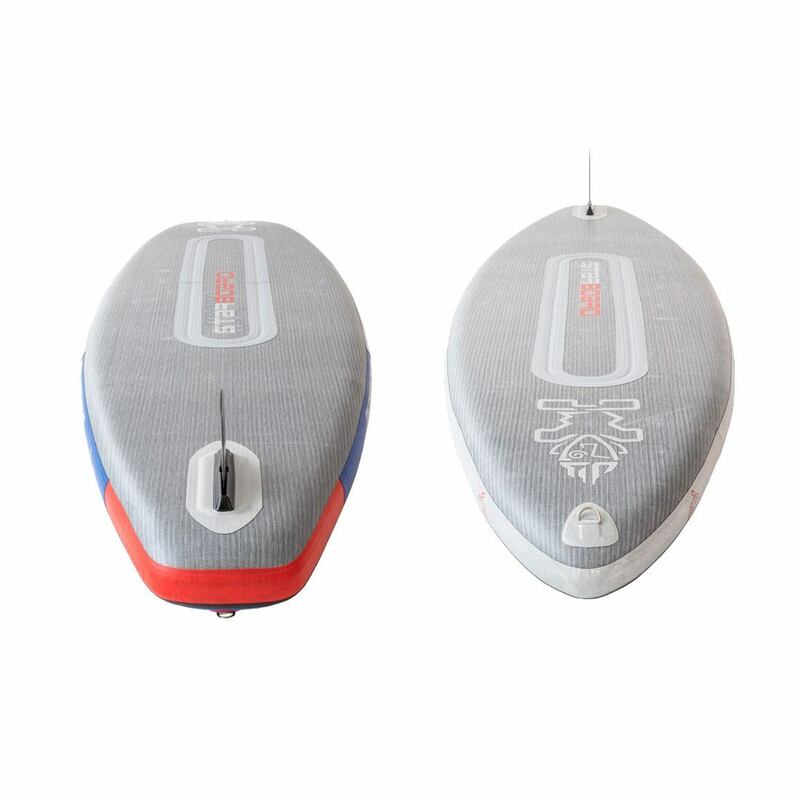 The 2019 Starboard Inflatable 10’8″ x 33″ iGO Deluxe is a popular entry-level size, perfect for beginners and paddlers that want one board that does it all. 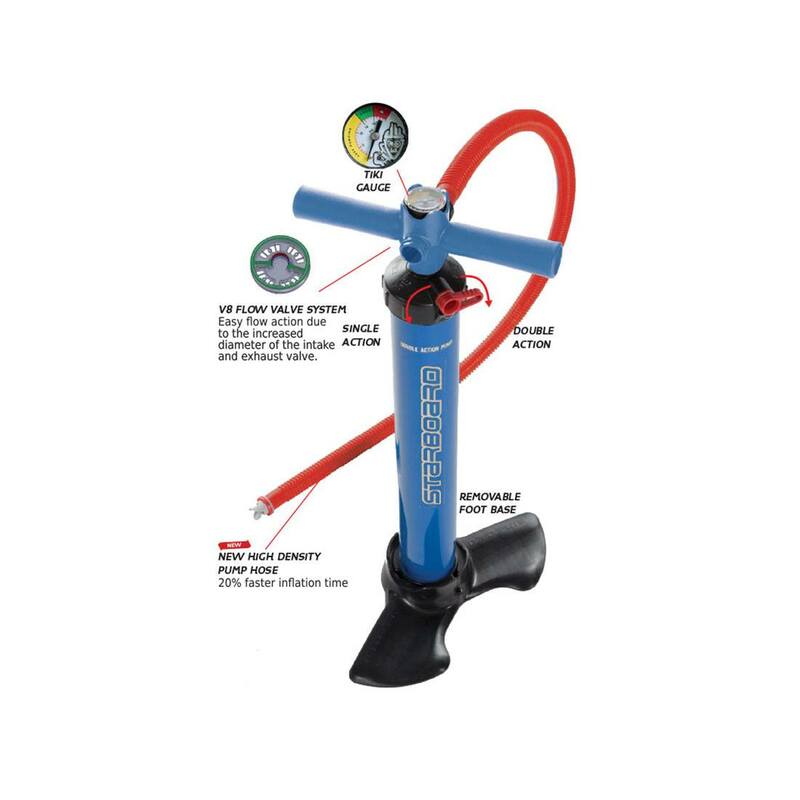 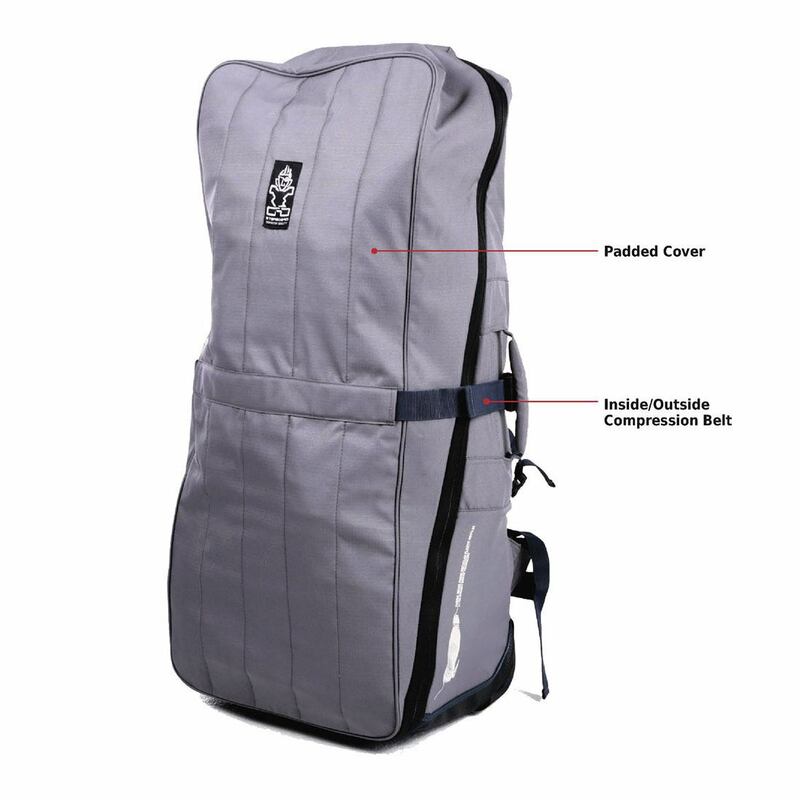 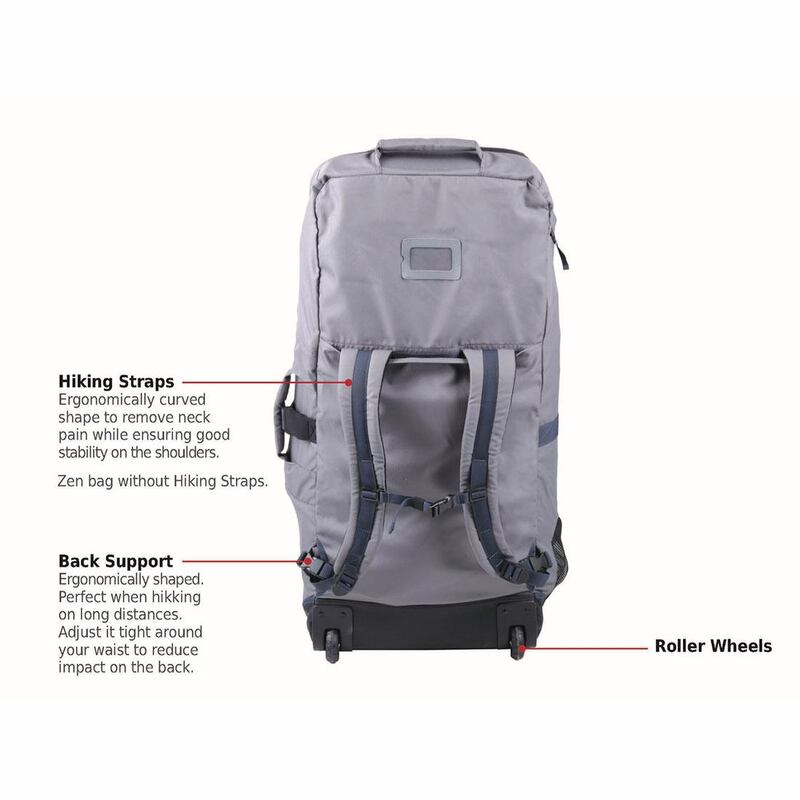 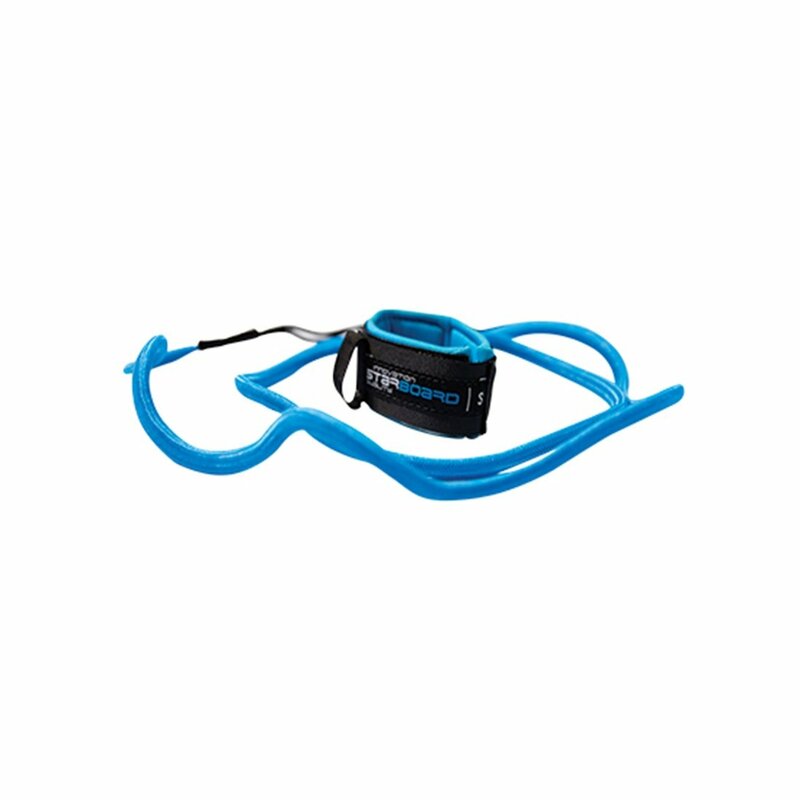 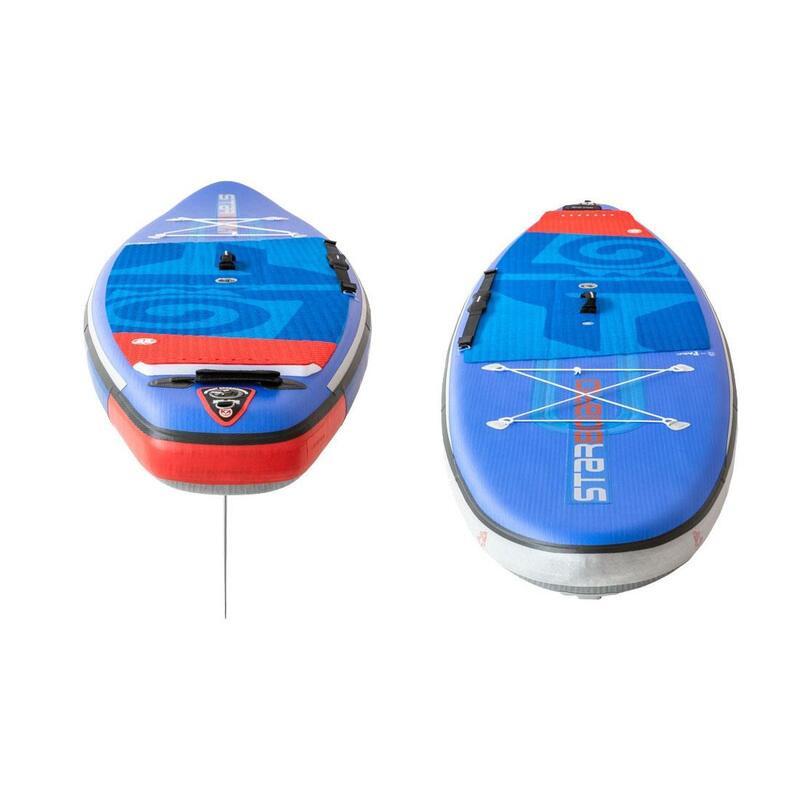 The 10'8″ iGO is ideal for riders up to 120kg. 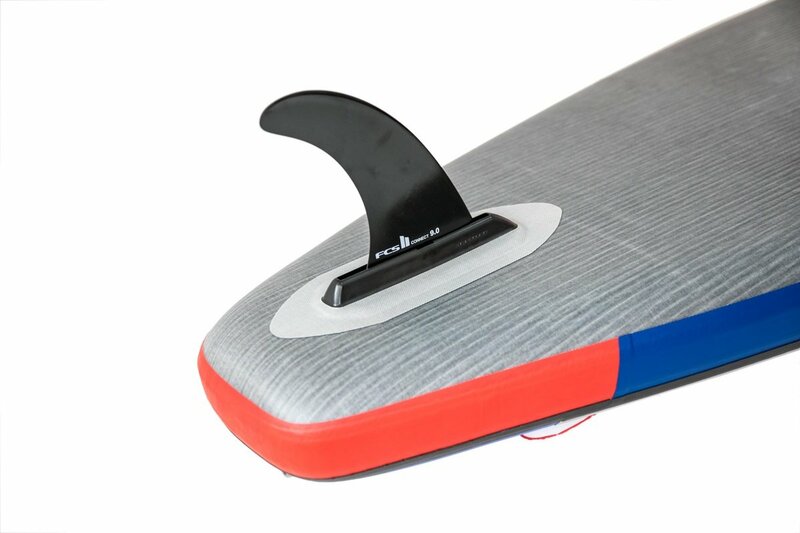 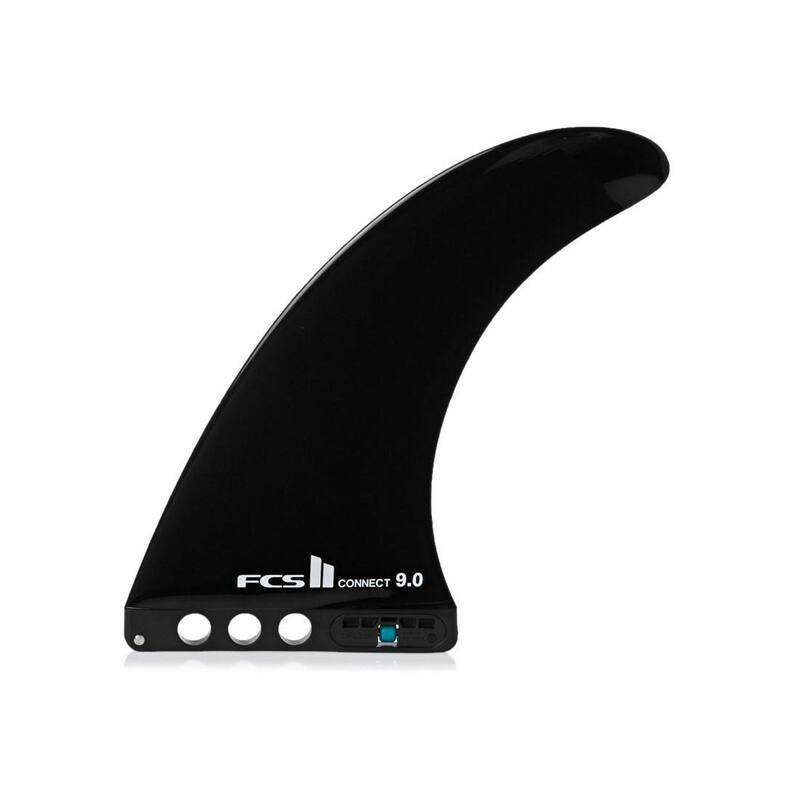 Thanks to the wide tail, the board is faster to turn than the longer sizes. 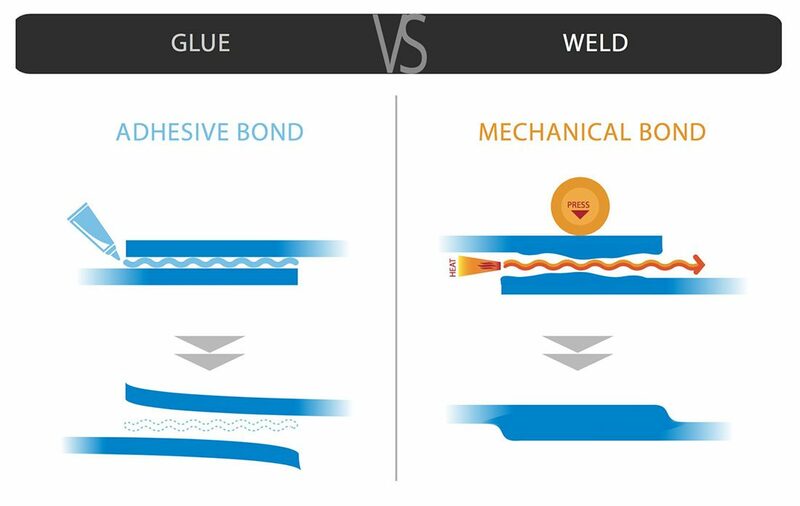 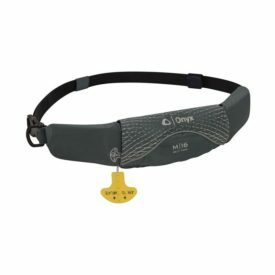 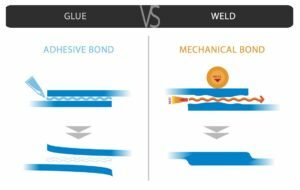 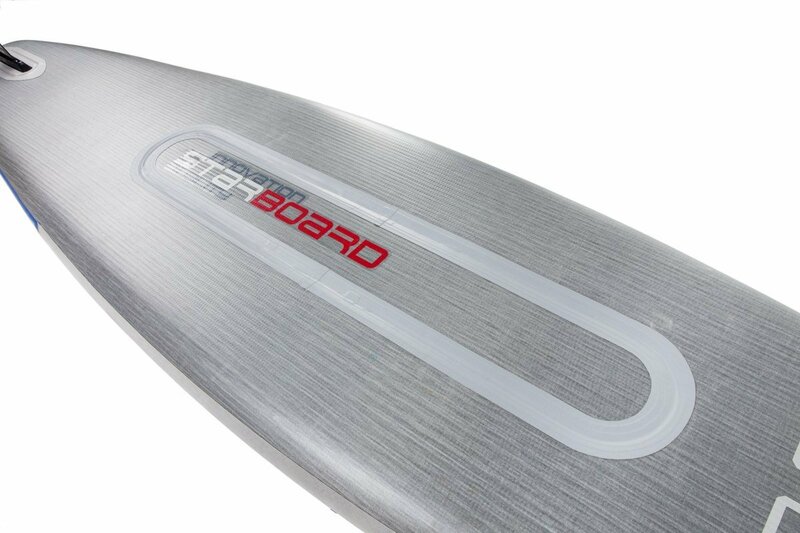 It also has more glide than the shorter size and at an ultra stable width. 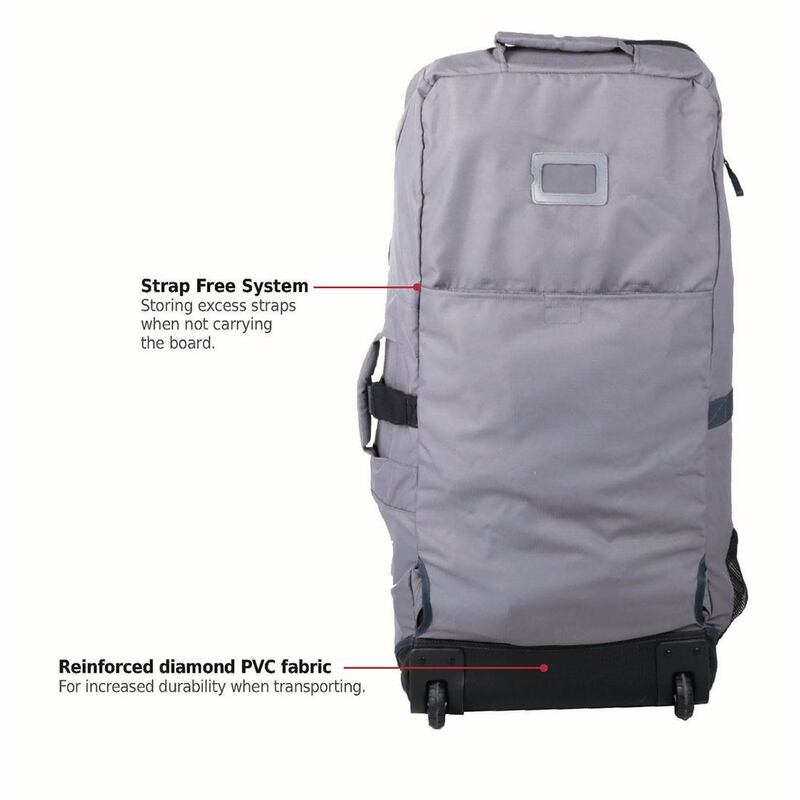 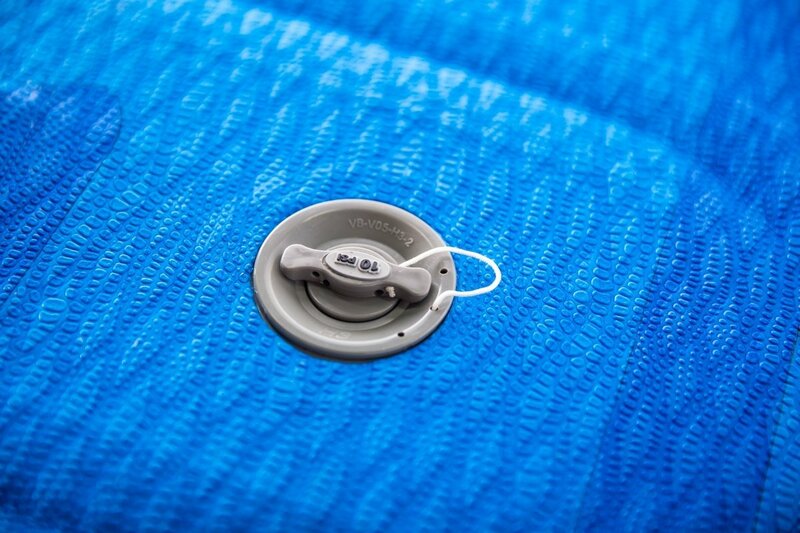 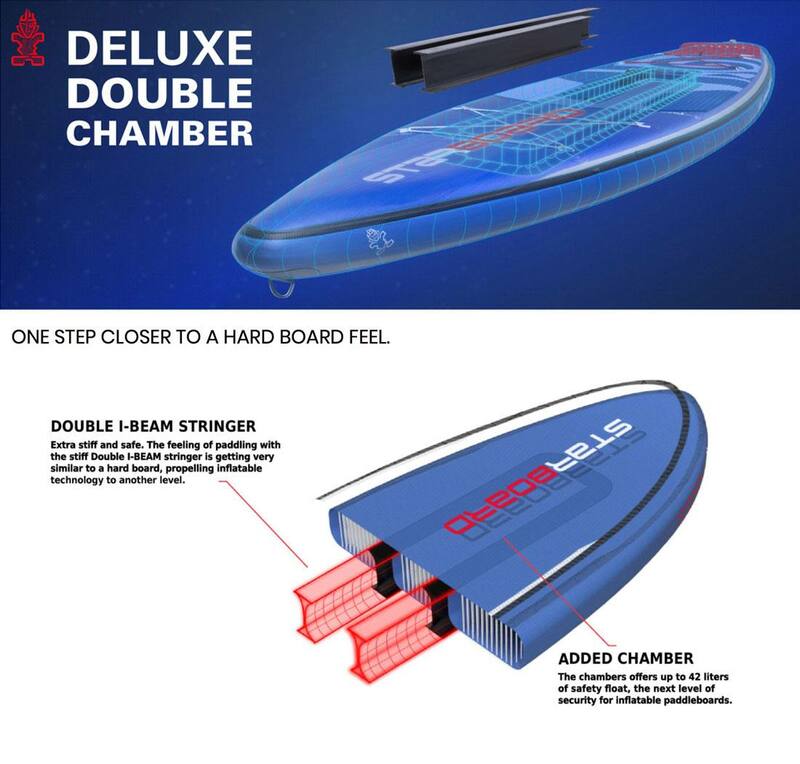 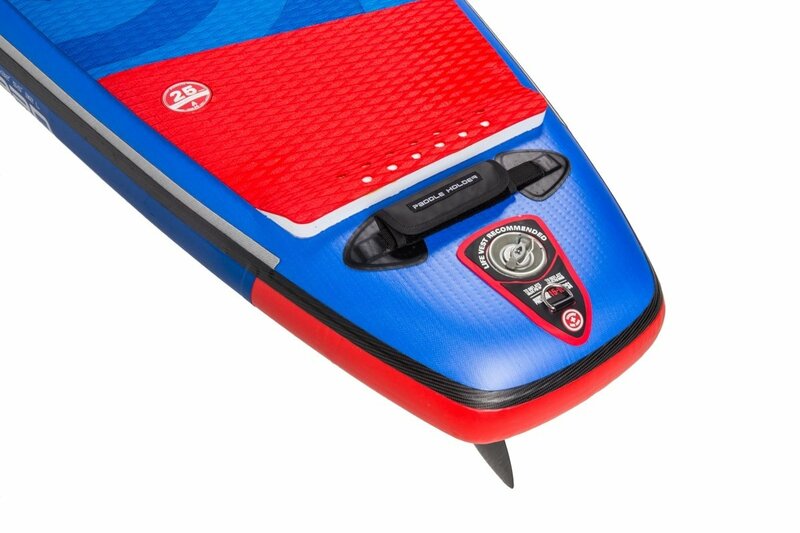 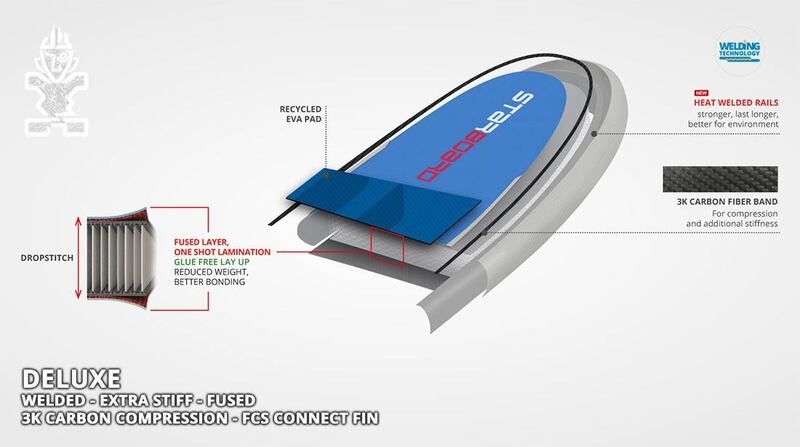 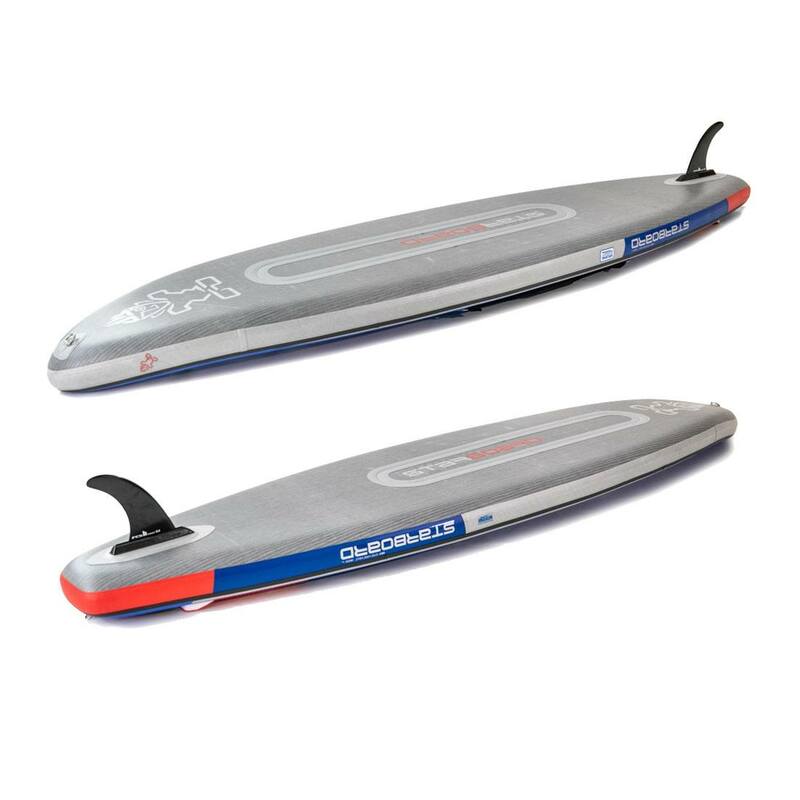 The 10'8″ iGO features Starboard's own Double Chamber Deluxe fusion construction for safety first and improved stiffness, and the new for 2019, Welded Seam Technology.